If you are looking for a powerful graphics card under 400 dollars for your gaming PC then you are at the perfectly right place. 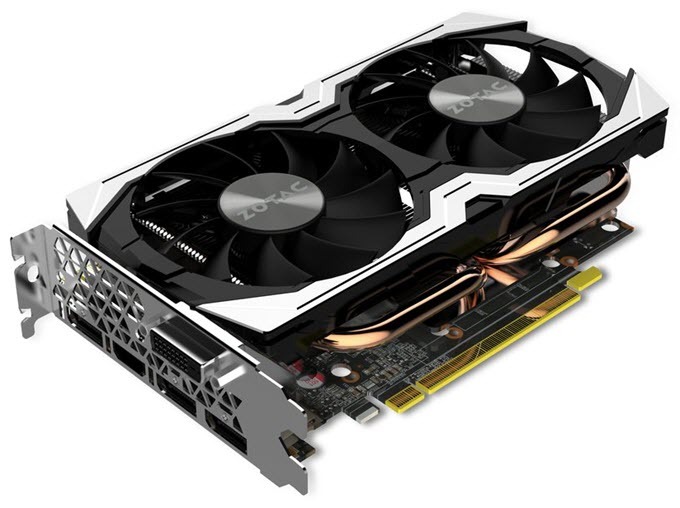 Under 400 dollars you can get a pretty good high-end graphics card which can enable you to play games at very high or ultra graphics settings at 1080p and 1440p resolutions with comfortable frame rates of 60 FPS or more. For 1440p resolution, you may have to reduce some graphics settings in some of the latest games depending on the game. 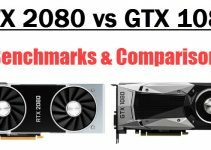 You can also get a good graphics card under 300 dollars for 1080p gaming but if you have budget to up to 400 dollars then you will get more power and will remain more future proof for upcoming games with higher requirements. 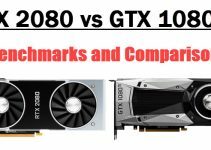 So here in this post I will provide you the list of best graphics cards below 400 dollars based on Nvidia and AMD GPUs. Here are best video cards under 400 dollars from Nvidia for building a powerful gaming PC for 1080p and 1440p gaming. GeForce GTX 1070 is a high-end graphics card from Nvidia which is based on the Pascal GPU architecture. This is a very powerful graphics card and it comes with 1920 CUDA Cores and 8GB GDDR5 memory having bus width of 256-bits. This is truly a gamer’s card and on this you can play latest games on very high / ultra graphics settings at 1080p and 1440p resolution with 60+ FPS. This is SLI ready multi-GPU capable graphics card and comes with features like G-Sync, Nvidia Ansel, Nvidia GPU Boost 3.0 and support latest APIs including DirectX 12, OpenGL 4.5 and Vulkan. EVGA GeForce GTX 1070 is a VR ready graphics card and it offers an amazingly smooth Virtual Reality performance. Here we have EVGA GeForce GTX 1070 SC GAMING ACX 3.0 Black Edition which is a high performance and overclocked GeForce GTX 1070 graphics card. 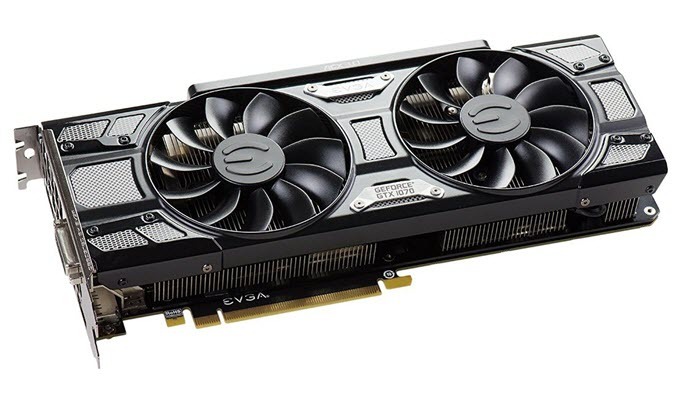 The card comes with EVGA’s ACX 3.0 Cooler equipped with dual fans and it keeps the temperature of the card under normal levels even if you overclock the card further using EVGA Precision XOC overclocking software. The card has maximum power consumption of 170 Watt and requires an 8-pin PCI-E power connector from the PSU. It also includes an RGB LED and Logo which you can customize according to your mood. 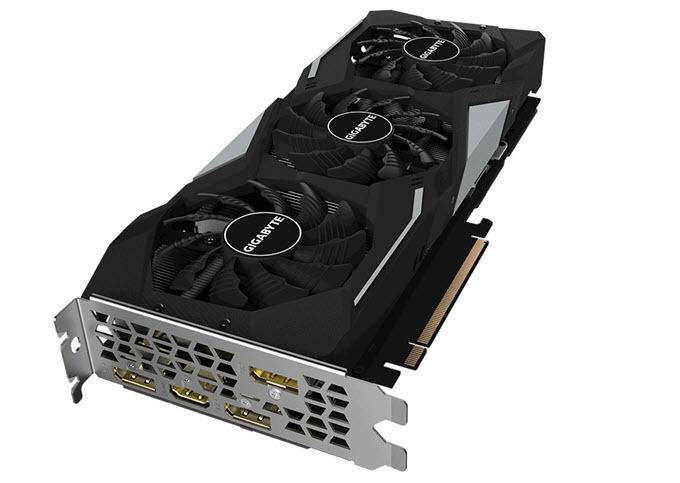 Gigabyte GeForce GTX 1070 WINDFORCE OC 8G is one the cheapest GeForce GTX 1070 graphics cards under $400 that you can get for your gaming PC. 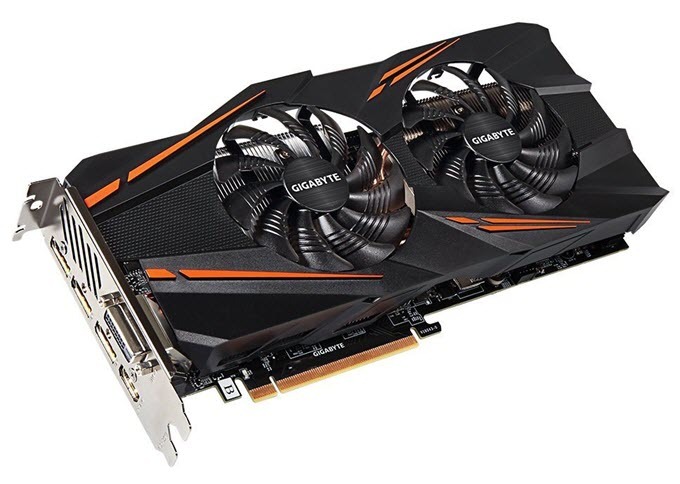 This GTX 1070 card from Gigabyte offers great performance and is value for money graphics card. The card comes with WINDFORCE 2X Cooling System having dual 90mm fans. The cooling unit is pretty silent, allows good airflow and it also keeps the card’s temperature within safe levels even during heavy gaming sessions and overclocking. This is a pre-overclocked GeForce GTX 1070 graphics card from Gigabyte which means you will get better performance than the reference GeForce GTX 1070. It has got 6+2 power phases which means you can overclock the card little further without worrying too much about the stability or voltage levels. The card requires one 8-pin PCI Express power connector from the PSU and requires a good 500W power supply for its working. If you are looking for a powerful and compact graphics card for your SFF gaming PC then ZOTAC GeForce GTX 1070 Mini will do the job perfectly. ZOTAC GeForce GTX 1070 Mini is small form factor GeForce GTX 1070 graphics card that is only 210mm in length. This compact GeForce GTX 1070 from Zotac can fit in almost all mini-ITX cases or mini-tower cases. Even with its small size the card offers the same amount performance that you can expect from any normal GeForce GTX 1070 card. The card comes with ICESTORM Cooler which is equipped with copper heat pipes and dual fans. The Freeze feature of this cooling system unit turn of the fans during low temperature and it results in silent operation and also extends fan life. Other features include SPECTRA RGB LED lighting that lets you to customize the color of the card according to your mood. The maximum power consumption of this card is at 150W and it does need an 8-pin PCI-E power connector and a 500W power supply for its working. Highly Recommended by me. Gigabyte GeForce RTX 2060 GAMING OC 6G is undoubtedly the best graphics card under 400 dollars budget. Also, this is the most powerful graphics card in this list. The card is built on the Turing GPU architecture and comes with 1920 CUDA Cores, 240 CUDA Cores, 30 RT Cores and 6GB GDDR6 high speed memory (192-bit). This is an OC Edition card which means it has been tested for overclocking, and comes with GPU Clock speed of 1830 MHz. The WINDFORCE 3X Cooling System on this card is very efficient and it does a great job in keeping the card cool and quiet. It consists of a heatsink with copper heatpipes that has direct contact with the GPU for maximum heat transfer. Moreover, the metal plate of the heatsink also covers VRAM and MOSFETs, so that they can remain cool too under heavy load and overclocking. Over the heatsink, there are three fans (3D Active Fan) that uses GIGABYTE patented “Alternate Spinning” solution. In this the middle fan spins in opposite direction to reduce turbulent airflow, and thereby enhancing the airflow pressure to the heatsink. The semi-passive cooling feature of this card makes the fans to stop spinning under low load or when idle, making the card completely silent in operation. The fans kick back in action again when you play a demanding game or when the workload on the GPU becomes higher. A solid metal backplate keeps the card strong and prevents it from bending. This is a high-performance card that is 12% faster than a GTX 1070 and is as fast the as GTX 1070 Ti or even better. It fully supports advanced features like Real Time Ray Tracing and DLSS (Deep Learning Super Sampling) in supported games. You can play all the latest AAA games on highest graphics settings at 1440p with 60 FPS or more. The RGB lighting on the card can be controlled and synchronized with other AORUS devices using the RGB Fusion 2.0 software. The card requires an 8-pin power connector and a 500W PSU is recommended for its working. Connectivity options at the rear include three DisplayPort and one HDMI port. Currently there are no latest graphics cards from AMD under 400 dollars budget because of the delay of the upcoming Radeon RX Vega graphics cards, but you can find very good gaming graphics cards from AMD under 300 dollars and under 200 dollars for 1080p and 1440p gaming. So if you have a decent budget of 400 dollars then you can easily dominate in your games by using any one of the above mentioned graphics cards. 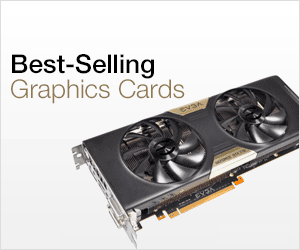 To get complete performance from these sub 400 dollar graphics cards, you have to pair them with latest Intel and AMD processors. 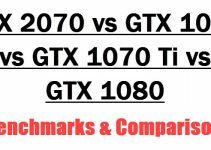 If you have any queries or doubts about graphics cards then feel free to ask me by leaving a comment below. why are all cards mention here well over $600 ?????? This is due to shortage of graphics cards due to cryptocurrency mining (bitcoin, Ethereumm, Zcash etc.). This is just temporary and the prices will come to normal again when the new stock arrives.